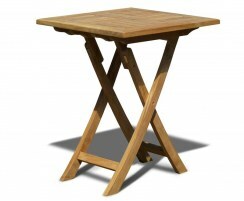 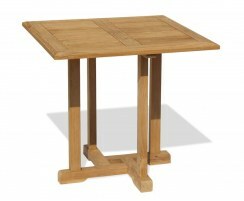 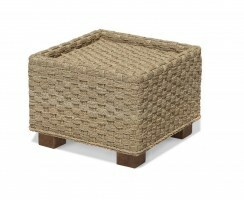 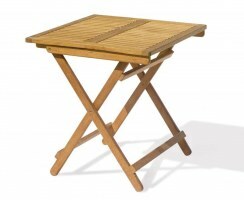 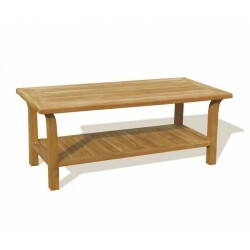 This teak coffee table is a practical piece of garden furniture that adds a homey touch to any outdoor setting. 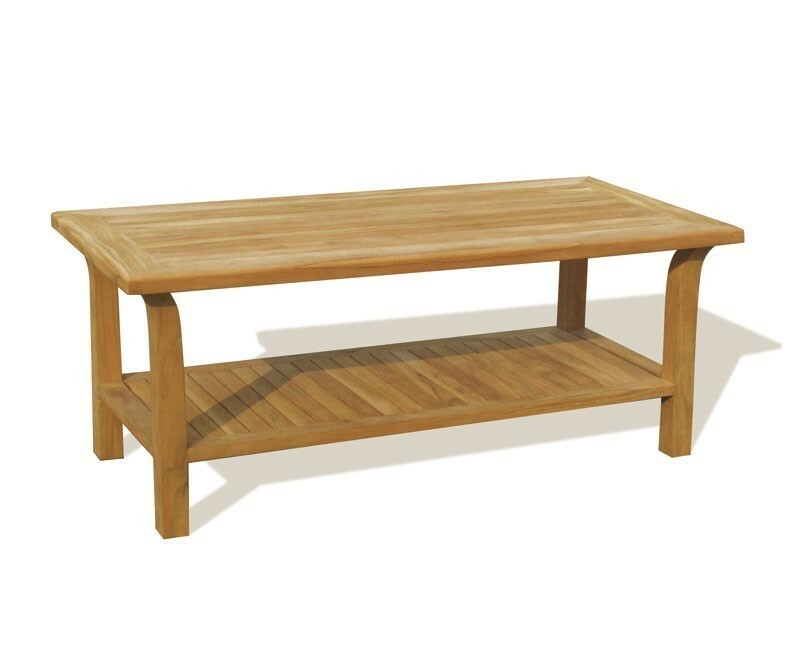 Stylish yet robust, this rectangular coffee table complements our daybeds and day chairs so you could team the range together to create a stunning, casual setting for friends and family. 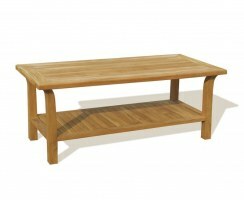 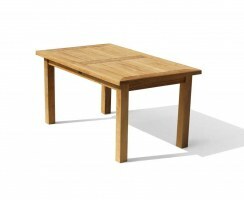 This teak coffee table is beautifully handcrafted from the finest A-grade teak. This rectangular coffee table is sanded to a smooth finish for superior longevity, durability and aesthetic appeal. 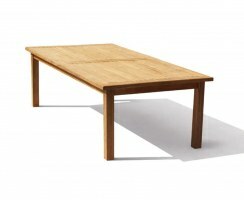 This garden coffee table can remain outdoors all year long no matter the weather. 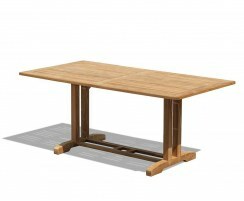 Requiring only minimal maintenance, you can get the most from your coffee table for many years to come, representing excellent craftsmanship, quality and value. 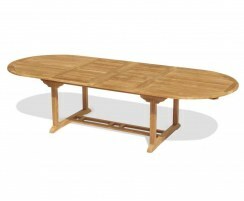 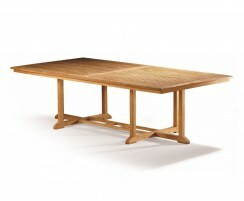 This teak coffee table will be delivered fully assembled for your immediate enjoyment.